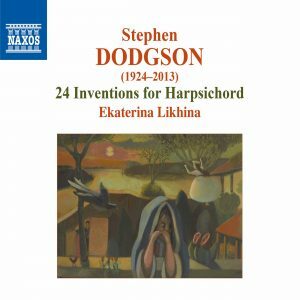 Toccata continues its excellent mission to propagate the music of Stephen Dodgson whilst Naxos has also done the composer proud with its disc of 24 Inventions for Harpsichord. Everything here is a premiere recording. Though his preference was for writing vocal music and his most well-known metier was composition for the guitar, Dodgson wrote in a wide number of forms. 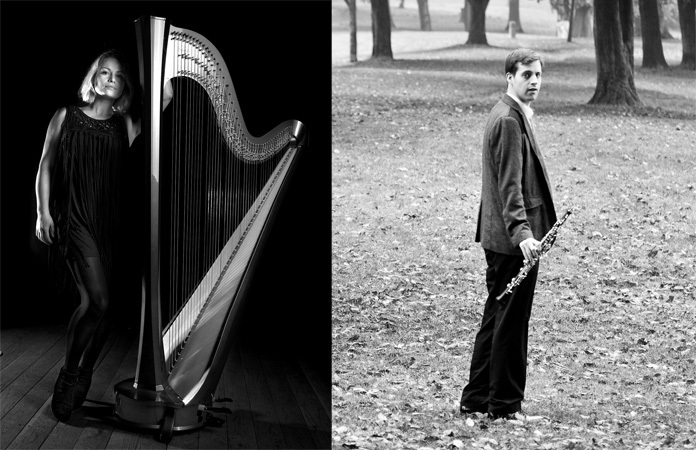 His chamber music reveals new facets to those who may not have encountered it before. The Piano Quintet No.1 dates from 1966 and was commissioned by the Battle Festival to commemorate the 900th anniversary of the Norman Conquest. 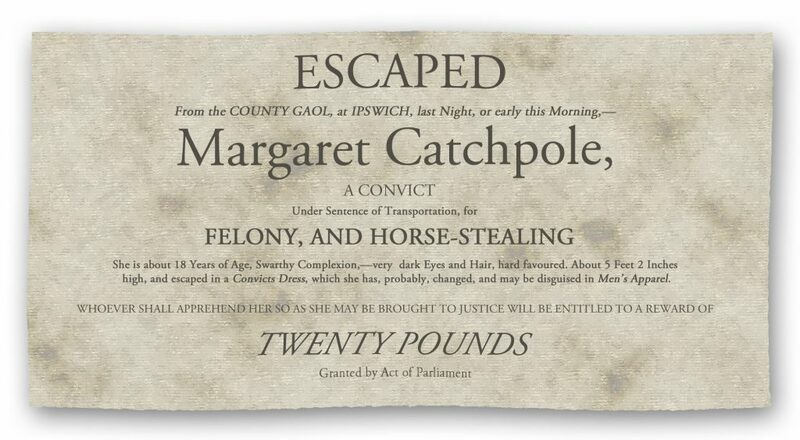 This ingenious, vitalising work should be far better known. It’s full of rich piano chording, bell chimes, undulating melodic lines, persuasive colour and profuse incident. If that sounds like too much of a good thing, it’s simply a good thing. 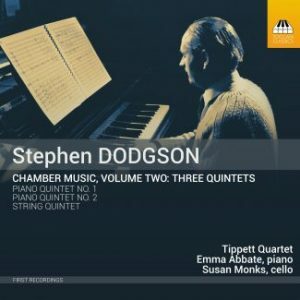 Dodgson’s affinity with Janáček can be felt briefly, as can his enjoyment of light music – the scherzo is a delight in that respect – and in his capturing of the melancholy and the celebratory, he penned a Quintet of unashamed variety and life-affirming warmth. The Piano Quintet No.2 of 1999 is a more compact and perhaps technically adroit piece in which muted strings evoke a deft nocturne amidst more whimsical and brighter music. And Dodgson’s mastery of lilting lyricism can be felt in the pesantefinale, a delightfully sprung conclusion to this charming work. The String Quintet very roughly bisects the other works compositionally, dating from 1986. More Janáček-like scurries inhabit passages and the play of lower against upper strings vests the Quintet with a sense of dialogue and fruitful opposition, contextualised by eloquent soliloquies or repeated phrases. Dodgson balances the string distribution with real control and manages to travel from questing uncertainty to ultimate triumph with conviction. The performances are uniformly splendid and the church acoustic has been well judged. John Warrack’s notes are similarly first-class. Dodgson wrote five sets of Inventions for solo harpsichord, numbering 30 in total. Naxos presents the first 24 in scintillating performances by Ekaterina Likhina who is never cowed by the (pleasurable) demands of the music but plays fully up to tempo without sacrificing anything of the music’s playfulness or depth. Dodgson’s capricious wit takes Scarlatti as its model and the Inventions are Scarlatti-sized too. Only two break the four-minute mark. Whether songful or spirited, droll or youthfully vigorous, there is a panoply of variety to be encountered in these sets. Lyricism and joie de vivre are a given, but some of the sonorities are fascinating: on no account overlook the fifth invention of Set Four. Dodgson’s voicings, his play of hands and the constant sonic and digital richness ensure that 71 minutes pass in no time at all. 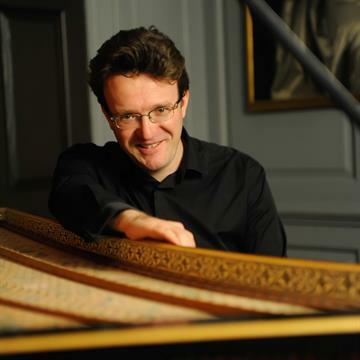 The project owed a huge amount to the assistance proffered by the composer’s widow, Jane Clark Dodgson, herself a most distinguished harpsichordist for whom Dodgson wrote the fourth set and whose notes are a model of their kind. There is a valuable explanation by Glen Wilson over the choice of harpsichord and the pitch employed here. The recording quality is excellent. Let’s hope there are many more such excellent discs before the centenary of Dodgson’s birth in 2024.